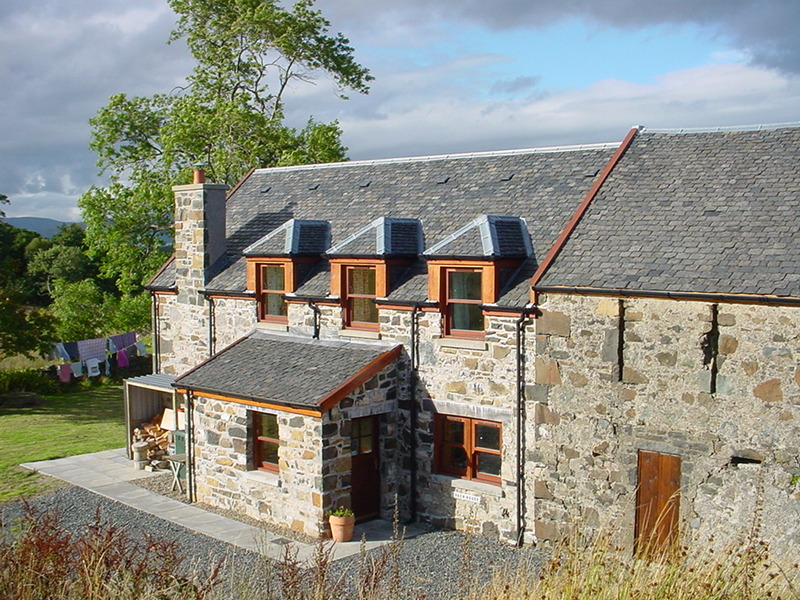 Two self-catering properties, the Coach House and the Studio Apartment situated at Kilpatrick in outstanding location, close to Duart Castle. Fully equipped, central heating, fully modernised property. The Coach House sleeps 6 and the Studio Flat sleeps 2/3.